These social media streets are not for the faint-hearted -man can get mugged off his inner peace. 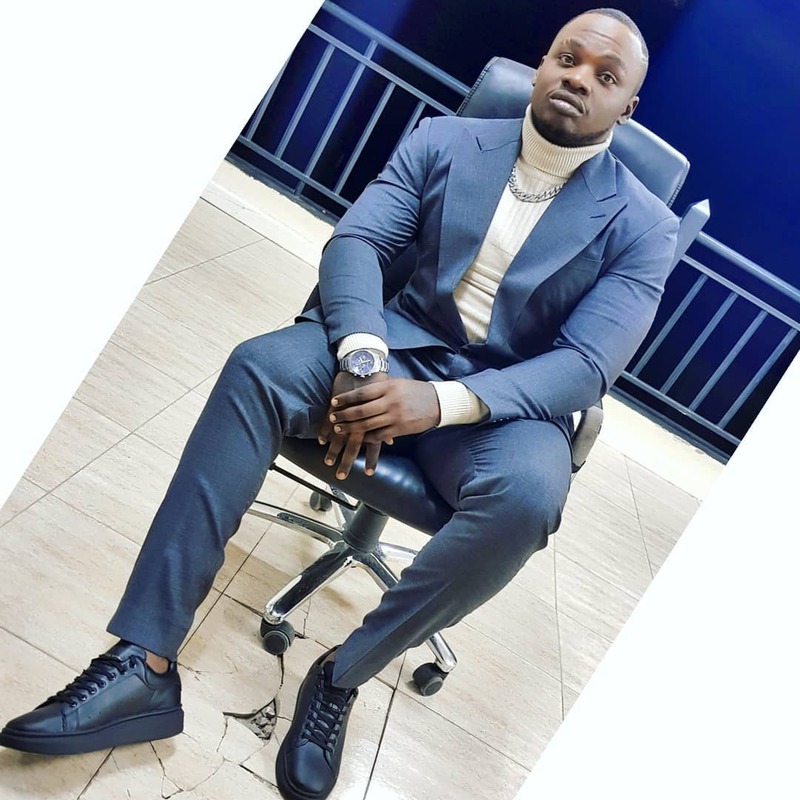 A Twitter user has attacked rapper Khaligraph Jones out of nowhere, calling him fat. I hate this guy called khaligraph he is a pig. He can only rap fast and maintain a flow hiyo too but bars na content hio ng’ombe @KHALIGRAPH . Hana kabisa yeye ni bure kabisa. Khaligraph Jones shared the tweet and jokingly told the guy to call the Interior CS, Fred Matiang’i. Si upigie Matiangi basi gathee . Nigempigia simu lakini matiangi hana time ya small boys. Khaligraph’s tweet attracted over 1.5k likes, 525 retweets, and over 100 comments. Anjeoh: Kama ni ngori basi ni ngori. Other celebrities who’ve been body shamed include Willis Raburu, Piera Makena, Sanaipe Tande, Kamene Goro.